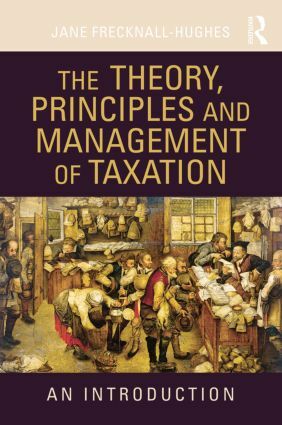 There are many practical textbooks explaining how taxation is applied and calculated but few ever deal thoroughly with the theory behind the practice. international issues, including double taxation treaties, residence and transfer prices. This text is essential reading for students of taxation and provides a valuable introduction for students of business, finance and accounting.